This application helps the users to record the screen activity of their device, capture screen images and editing of the recorded videos to share or maintaining the records. The access and usage of this application are easy. With a simple click, you can capture the required image or video. Additionally, the editing tools available in the application are organized to provide easy editing even if you are not a professional editor. 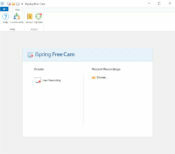 iSpring Cam provides a resizable frame for your images and videos so that you can focus on the right part of the screen for a better explanation of the content. 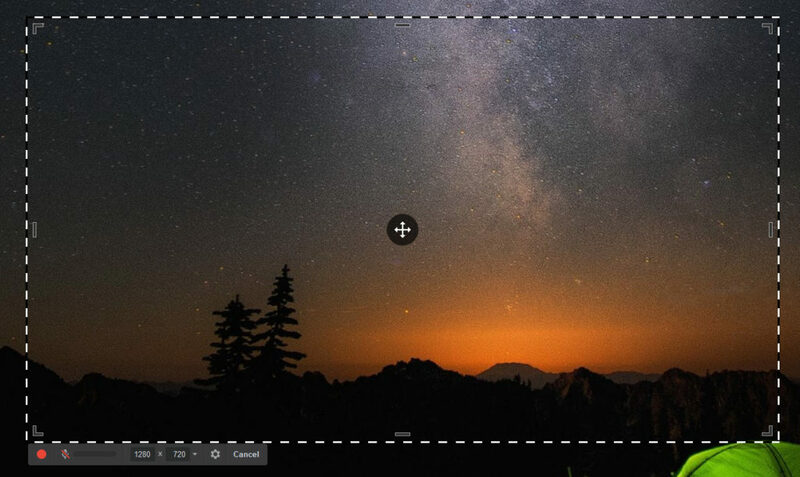 Filling in a specific size in the dialogue box or drag and drop feature can be used for the size adjustment. 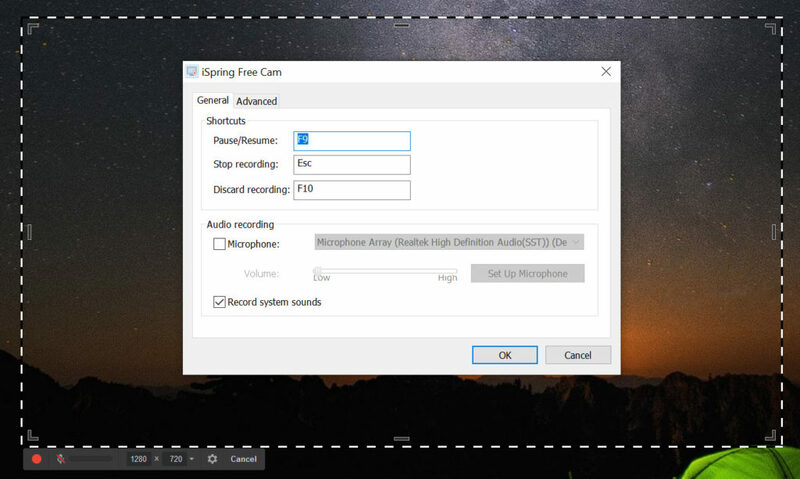 Audio capturing can also be enabled with this application so that you can record audio with the video for better guidance. This audio feature also supports the incorporation of music files while capturing videos. Therefore, if you want an explanation of your videos or provide a piece of engaging music, you can both of them through a single application. The feature of cursor highlighting provides ease in emphasizing a particular point or guiding the beginners to perform specific steps efficiently. 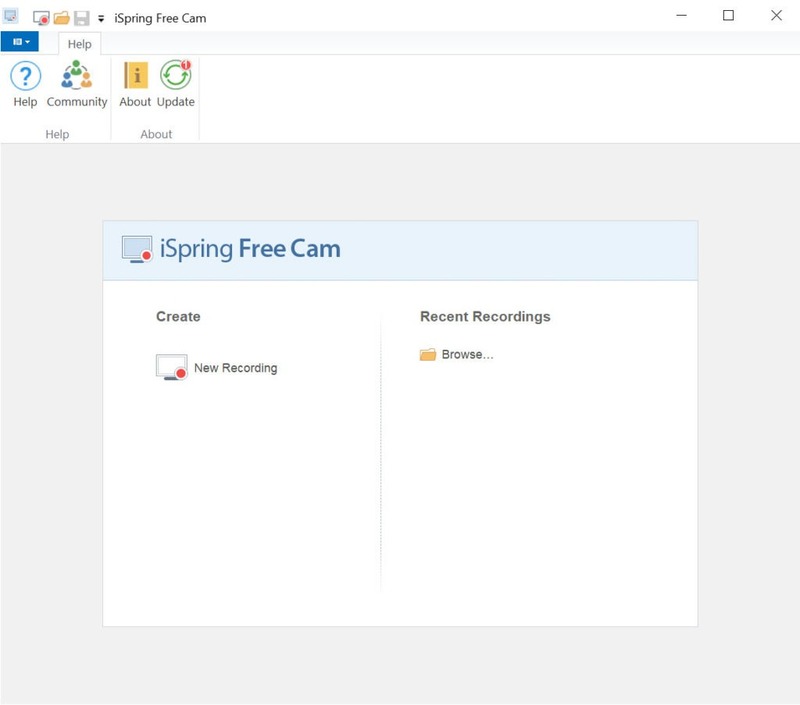 The editing feature of iSpring Cam is comprehensive enough to provide you with the liberty of deleting certain part of your video by providing the timestamp. Therefore, you don’t have to start your video again if something goes wrong while recording. Additionally, muting the volume, adjusting the sound volume for a different section of the video and applying the fade in and fade t settings are some of the editing tools that you can use through iSpring Cam. One of the limitations of this application is that it does not support webcam. Overall, iSpring Cam provides the users with an ability to record screen videos, capture screen pictures and edit them for a perfect tutorial.